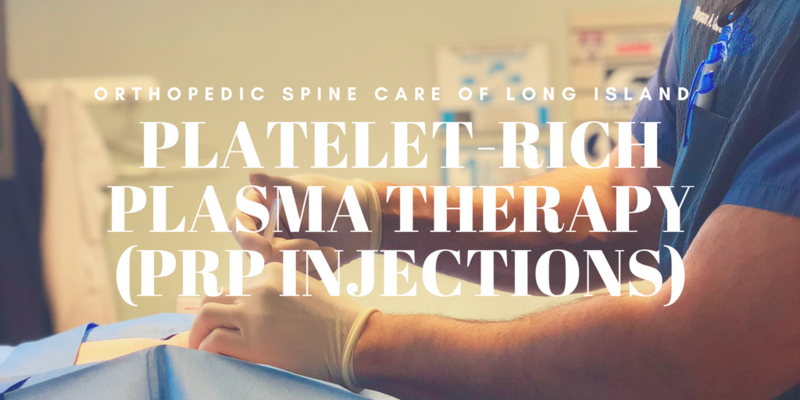 Orthopedic Spine Care Of Long Island (OSCLI) is proud to introduce Platelet-Rich Plasma Therapy (“PRP injections”) as a treatment option for many types of acute and chronic pain. A biological, regenerative therapy that truly delivers. 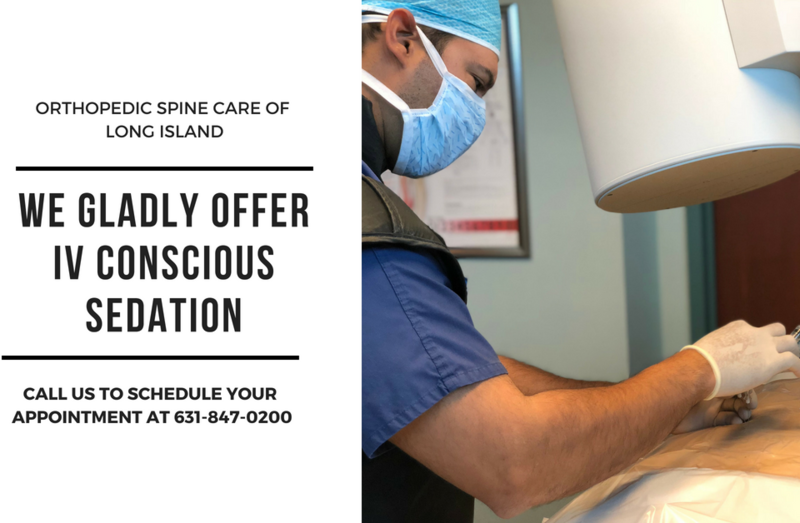 Providing patients with concierge-style care and the best outcomes possible are what we aim for at OSCLI.We incorporate the safest, most advanced technologies available, which not only produces effective results but also allows for a more comfortable in-office experience. 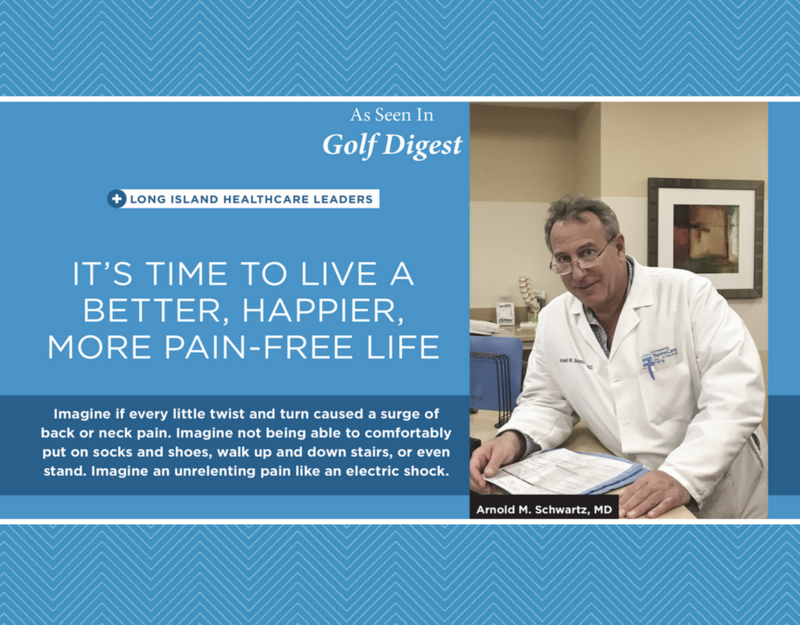 When it comes to pain, we understand our patients are looking for a long-lasting, practical, and non-invasive treatment option whenever possible. PRP injections also provide relief to individuals suffering from the chronic pain of joint inflammation caused by osteoarthritis. PRP therapy has been successfully utilized for years by many professional athletes, including Kobe Bryant, Kyrie Irving, Alex Rodriguez, and Tiger Woods. Since one’s own tissue (blood) is being used, adverse reactions from the treatment are quite low, and doing so also avoids side effects that can be seen with steroid treatments (“cortisone injections”). 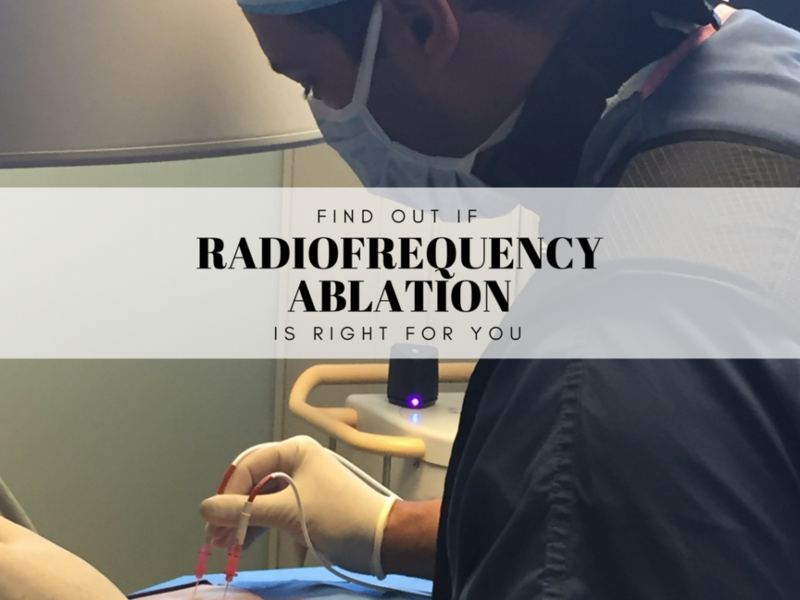 What can one expect during the PRP injection process? Draw blood: Before a PRP injection, 20-30cc of blood is drawn from the patient’s arm. The extracted blood is then immediately placed into a tool called a centrifuge. Spin and extract: The centrifuge then spins the blood sample. During centrifugation, we are separating blood into its many components and ultimately allowing us to extract the protein supplying platelet rich formula from the red blood cells. Inject: The separated platelet-rich plasma is prepared for precision injection into the patient’s target area of pain. 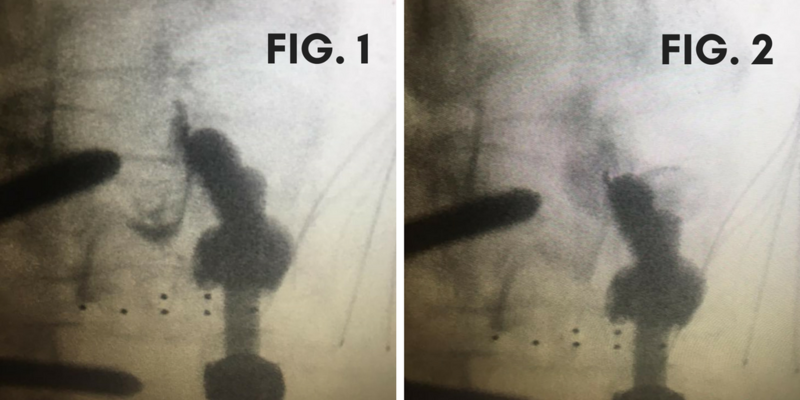 When required, imaging such as ultrasound and fluoroscopy (x-ray) are utilized to ensure proper placement of the PRP treatment. (See Figs 1 and 2). Heal: Following the procedure, the patient will be given post-care instructions, and their progress will be monitored by our clinical team. Depending on the reason for the PRP treatment, sometimes several treatments are necessary to achieve the best result. 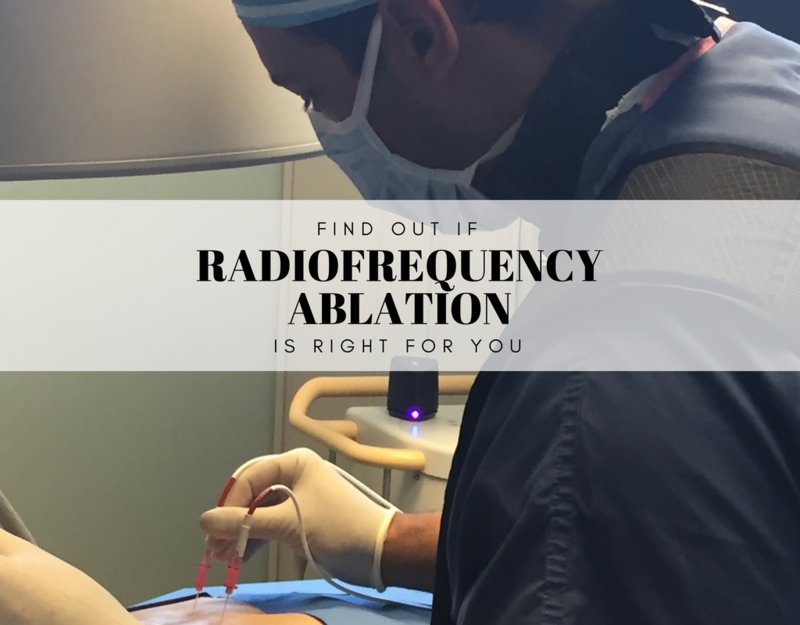 Each patient is seen between treatments to evaluate the response and plan accordingly. 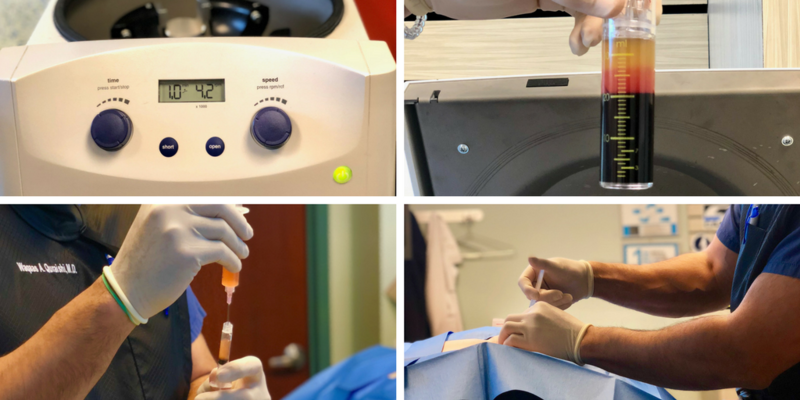 Learn more about a Platelet-Rich Plasma (PRP) Injection offered at our office at your next appointment. If you are new to our practice, please call 631-847-0200 and ask to speak to our New Patient Coordinator. We will assist you with everything needed to schedule an appointment. 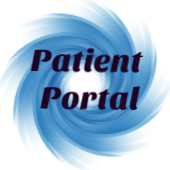 No questions are left unanswered, and only the highest quality patient care is promised. 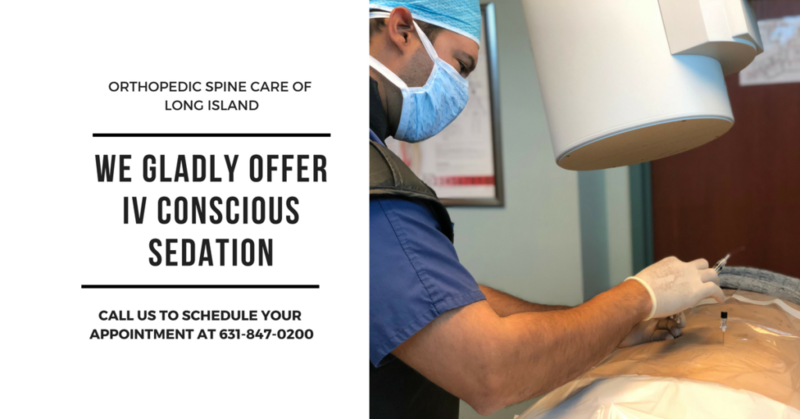 Call us, at 631-847-0200 or visit us, at www.orthospinecareli.com.